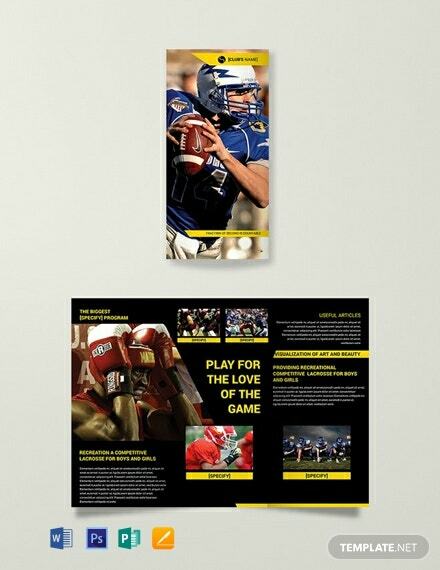 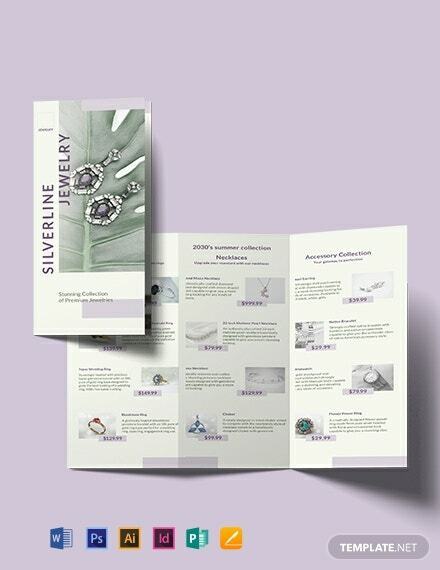 A premium tri-fold brochure that can be used for sports programs or organizations. 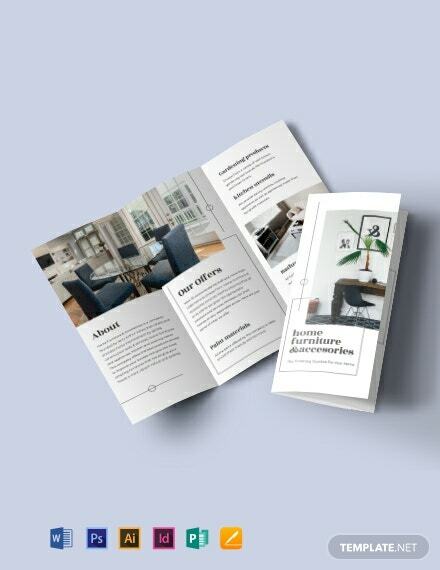 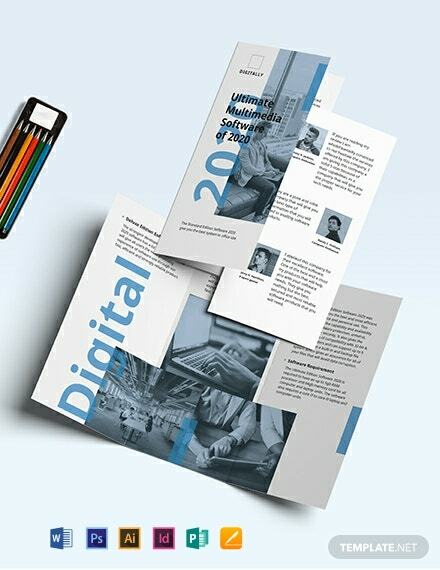 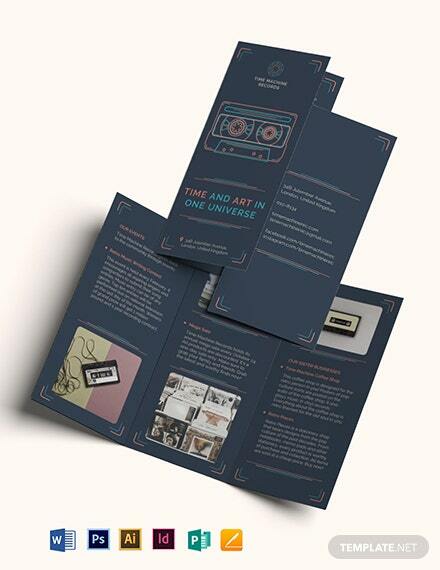 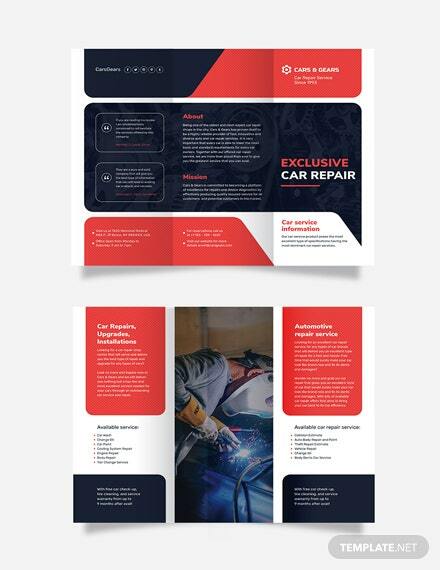 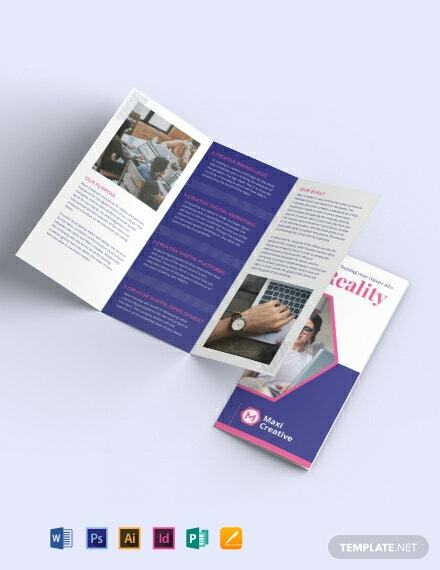 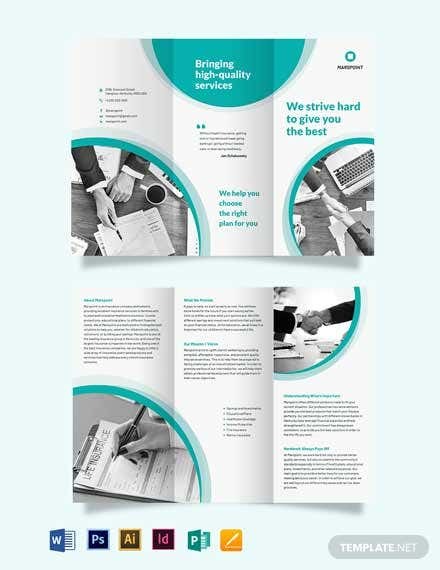 This template makes use of high-quality layouts, photos, and graphic files. 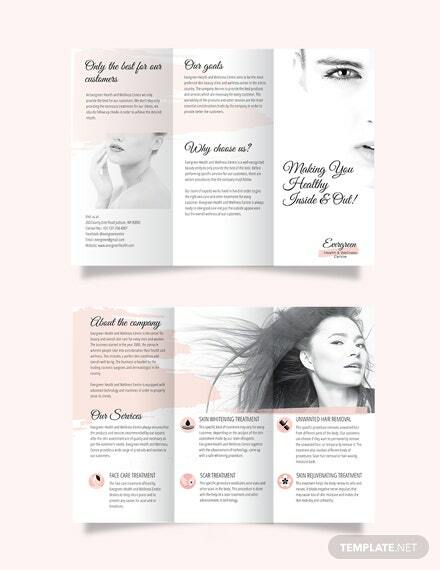 Easy to edit and fully customizable in all versions +More of Photoshop.